Rohith Vemula was not the first person to be ‘institutionally murdered’, there were hundreds before him and there have been several after him. But in history, there will always be a pre-Rohith Vemula and post-Rohith Vemula period. Many say it is because of the letter he left behind, the letter that spoke about an unappreciated child from his past, how his birth was a fatal accident and how he hoped to travel to the stars. “It was such a beautifully written letter that shook the ‘liberal’ upper castes too. So almost everyone sat up and took notice. It has to be one of the reasons why his death became so symbolic,” Sreerag Poickadan, a friend of his said. It has been three years since Rohith passed away after hanging himself in a friend’s room. On his third anniversary, we speak to his friends and associates, mostly from the Ambedkar Students Association who knew him and loved him. The value of a man was reduced to his immediate identity and nearest possibility. To a vote. To a number. To a thing. Never was a man treated as a mind. As a glorious thing made up of stardust. In every field, in studies, in streets, in politics, and in dying and living. 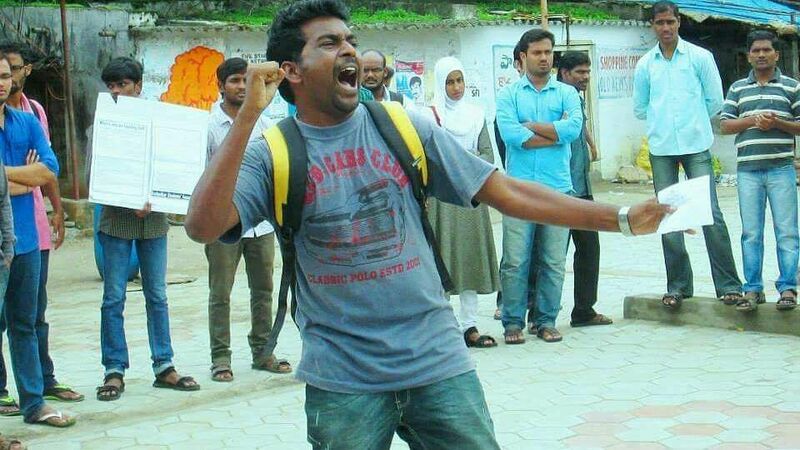 When Rohith joined the University of Hyderabad, he was a part of the Student Federation of India before moving to the Ambedkar Students Association. His friends say he moved away after finding out that the SFI was just as classist and casteist as any other political group. One of his friends, Dontha Prashanth, who was also one of the students who was suspended along with him, says that Rohith once confided in him that people constantly questioned how he got into UoH. Rohith, was one of those rare Dalit students, who had gotten an admission through the general category, “People would pass comments saying that he must have gotten through some recommendation or there was no way that he could have got admission without using reservation quota,” he recalls. After he joined the ASA, he quickly became one of the campus’ emerging leaders. Prashanth said he, like many others on campus, would follow stuff that Rohit posted on Facebook, “He was a brilliant writer and he posted about every issue that plagued the country. When I saw that he was so articulate and well- informed I began to hope that he would join our association. And he did,” Prashanth said. He had an in-depth insight into the matters that concerned him and he would write with such passion that it would influence all those who read it, Prashanth said. 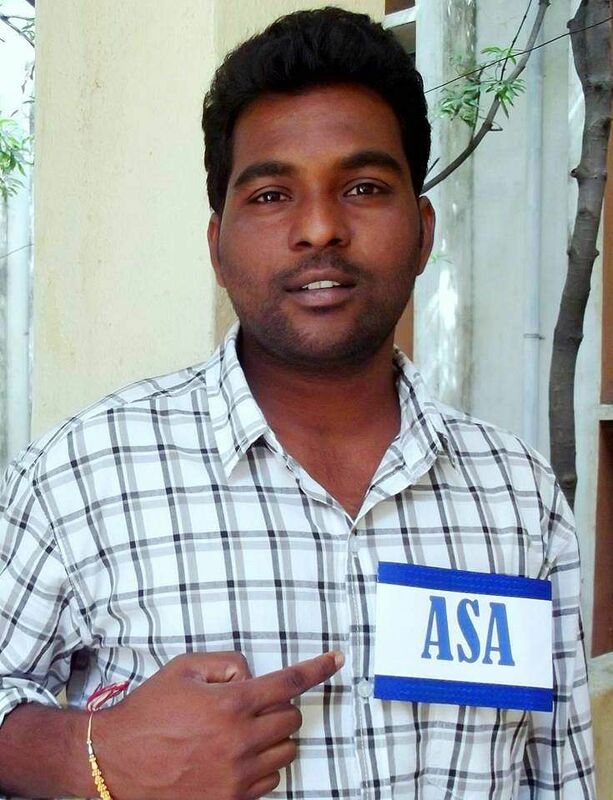 When Prashanth became the President of ASA, Rohith was the Vice President. In all their memories, friends remember him as being someone who was constantly planning programmes for the ASA. From hunger strikes to posters to demonstrations, he was constantly working. “He was a visionary leader. He strived for a democratic campus and he could feel the pulse of the campus. He formulated policies keeping that pulse in mind,” said Kavya Shree, a PhD student, who credits Rohith for bringing her into the ASA. For this story, we spoke to about 7-8 of his friends and there are many things that they said that were similar. But the one thing that no one failed to mention was what a voracious reader was. “Even if there was a small piece of paper fallen on the ground, he would pick it up and read it,” said Rupi Murala, another member of the ASA. Every time somebody saw him, they always saw him with a book in his hand, “Even as he protested at Velivada in the days leading up to his death, he always held a book in his hand,” Sreerag said. Seshu Chemudugunta, another student who was suspended along with Rohith said there was no specific kind of book that Rohith would limit himself to, he read everything he could get his hands on. And anyone who so vigorously consumed literature is only bound to be bursting with ideas. From what his friends say, Rohit never spoke of frivolous things – he didn’t have the time to. All the conversations that they had with him were heavily loaded, “We always had discussions and debates, as he had an opinion on everything that happened. And he would always recommend books to us, encourage us to keep reading. He would tell me to not just read economics, which I was studying, he would tell us to read everything,” Rupa said. He would also narrate stories from the books that he had read, Sreerag said. “Everything that he said, had a point. He loved talking about the things that he read about and he said them so beautifully that you would sit up and listen to him. He never said anything that was unnecessary, everything he said was balanced and articulate. You would never get tired of listening to him,” he explained. Rohith was a student of science. He loved science and embraced it. “I would ask him why he didn’t get into a more mainstream science course but he would say because of his difficult circumstances, he had to do a PhD here. He would tell me that he wanted to research about the stars – they always enamored him,” recalled Kakani Madhav, his longtime friend. Kavya remembered how even when it came to designing posters for a protest or a demonstration, Rohith would always link science to the message of the posters. 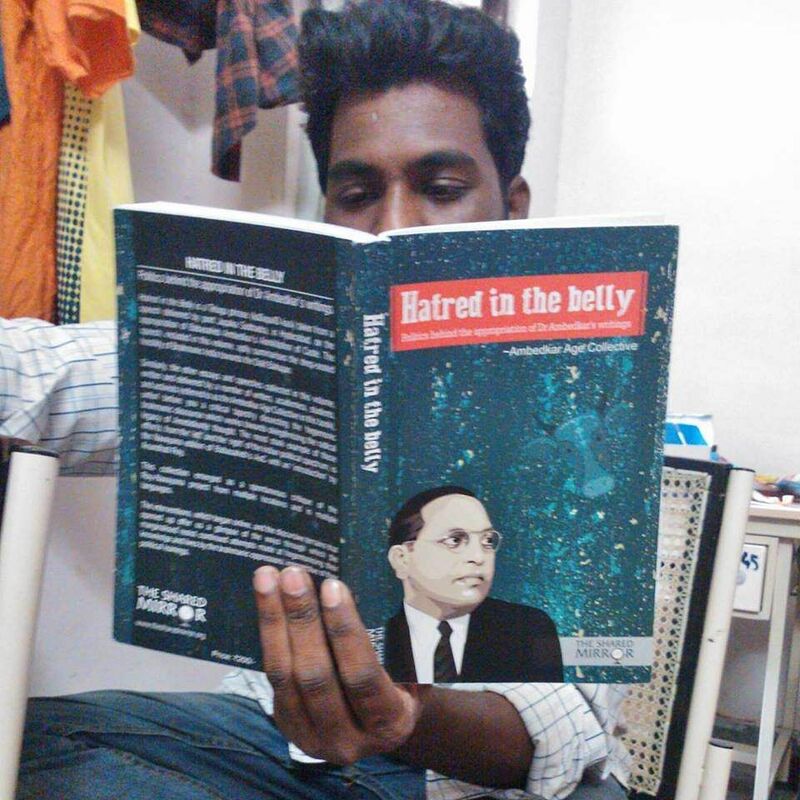 “He read so much of Ambedkar and other anti-caste literature and sociology books. But he was always a lover of science and he would connect the poster’s message to science stuff that he had read in Carl Sagan’s books for instance,” she said. Rohith had also once written about caste that existed in the labs he had worked in. His friends say that Rohith was completely dedicated to academics, a very serious and studious person. “He was completely engaged in whatever he did. From the time he was in school, through his undergraduate years, postgraduate years and towards the end, during his PhD days, he always excelled in his studies no matter what troubles he had,” she added. Many of his friends had gone home for the Sankranti vacations. When they left, Rohith showed no signs of depression even though everyone knew the suspended students were going through hell. But no one had the slightest clue. Madhav recalled how Rohith had asked him for his room keys before he left home for the holidays, “I said I would pack up my stuff and then meet at ‘shop com’ on campus and give him the keys but when I went there, I couldn’t find him. So I left,” he said. Rohith had hung himself in Uma Mahesh’s room. In his suicide note, he also asked for forgiveness from his ‘Uma anna’ for doing so. “He was always in my room. My room was like the unofficial office of the ASA. We always met here and discussed our association work here. I don’t know why he chose this room, I have no idea. He always had a key.” Uma said, he was also home on Sankranti vacation those few days. Maybe I was wrong, all the while, in the understanding world. In understanding love, pain, life, death. There was no urgency. But I always was rushing. Desperate to start a life. Rohith did not go without a fight. “He was a fighter. He had always been one. Which was why it surprised us that he took the step. He was so bold. When I saw him hanging there too, I could not believe my eyes. When I called up other friends to tell them, they refused to believe me. They kept asking if I was joking,” Rupa said. He was keen to finish his PhD and start a job. 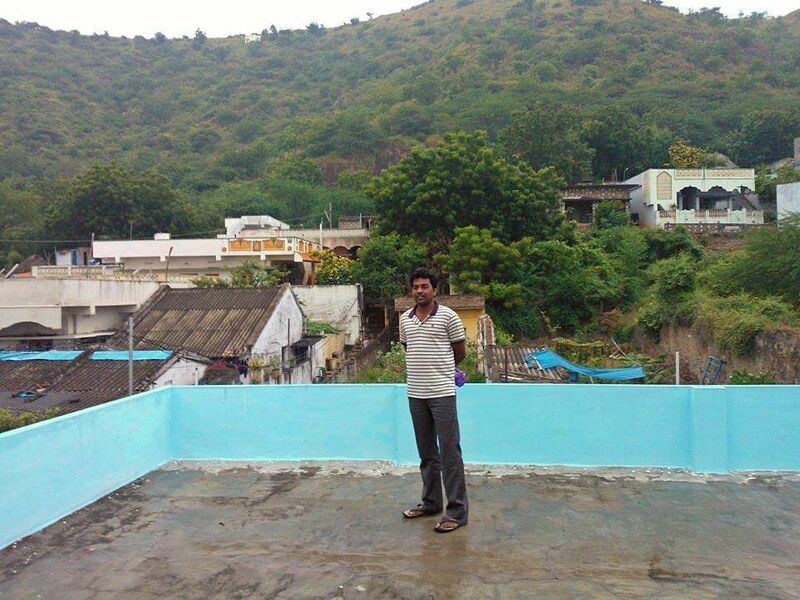 He wanted to provide a home for his mother and siblings — they had never had a home of their own. He had dreams. 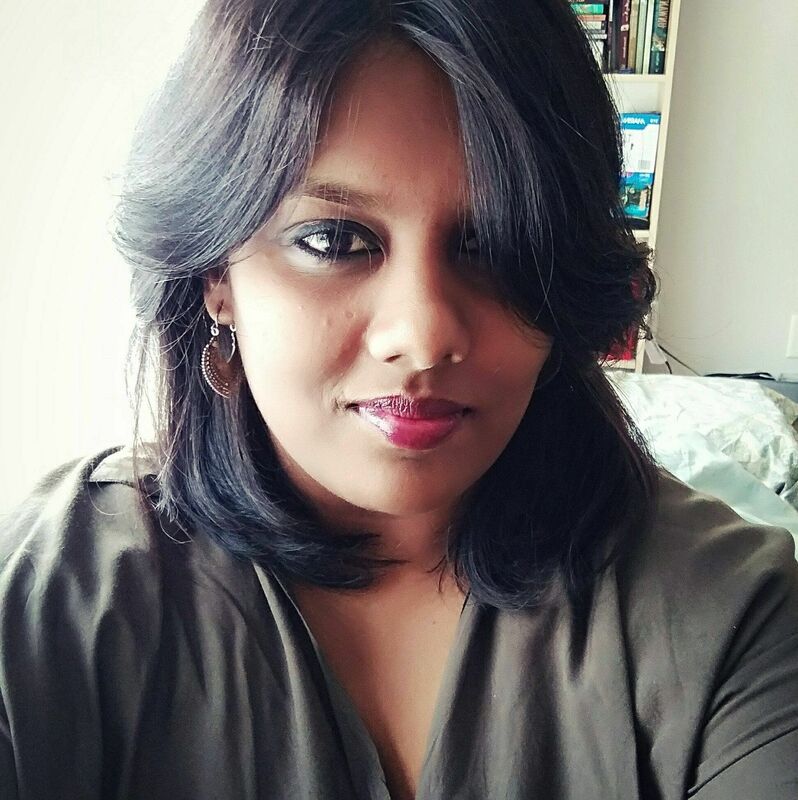 “Imagine, having to suffer constant caste discrimination and then coming in through the gates of one of India’s best universities hoping for a liberal inclusive environment and the atrocities start all over again. And to put up with it, to be pushed to the very edge, over and over again,” Prashanth said. Prashanth said all the suspended students, himself included, were going through absolute hell. “What we were asking for was not unconstitutional. We were asking for basic fundamental rights on campus. But we were suspended, we had no career and we all come from small hamlets, where could we go for help? Our families relied on us, how could we look to them for help? We were subjected to extreme humiliation. All this pushed him to do what he did,” Prashanth said. Madhav added that Rohith would give his entire JRF stipend to his family and losing out on that meant his family went through extreme struggles. His friends also recall that the one thing he kept mentioning over and over again was this — we should do something, we should do something. “He kept saying to me “Anna, we have to do something, let’s do something” and I would tell him there’s nothing we can do alone. We have to until together and take a step,” Madhav remembered. “He would say the same thing to me too. He wanted someone to take notice. He would say if some student goes home, we should tell them he’s disappeared then maybe someone would see what we’re going through,” Uma also said. Rohith’s funeral was not silent, definitely not smooth. It changed the landscape of India — from the way student politics functioned to the Ambedkarite movement itself. But some things with regard to Rohith’s case itself has remained unchanged. The movement that Rohith’s passing launched was also hijacked in many ways by the JNU protests that followed the next month. “The question of caste was completely diluted by the different protests that were set off right after. It became lost in the chaos. Then it became about nationalism and anti-nationalism. The JNU protest was orchestrated by the RSS and the BJP and the media jumped on the sedition controversy,” Sreerag said. But the word ‘caste’ began to become a part of the national dialogue finally. “Many of the young middle upper caste crowd woke up to caste. So many institutional murders in the past had not affected them, but this one altered their consciousness. They realised that caste was a real thing. it was alive and kicking and killing students. On the other hand, young Dalits were also proudly proclaiming their identities,” Prashanth said. 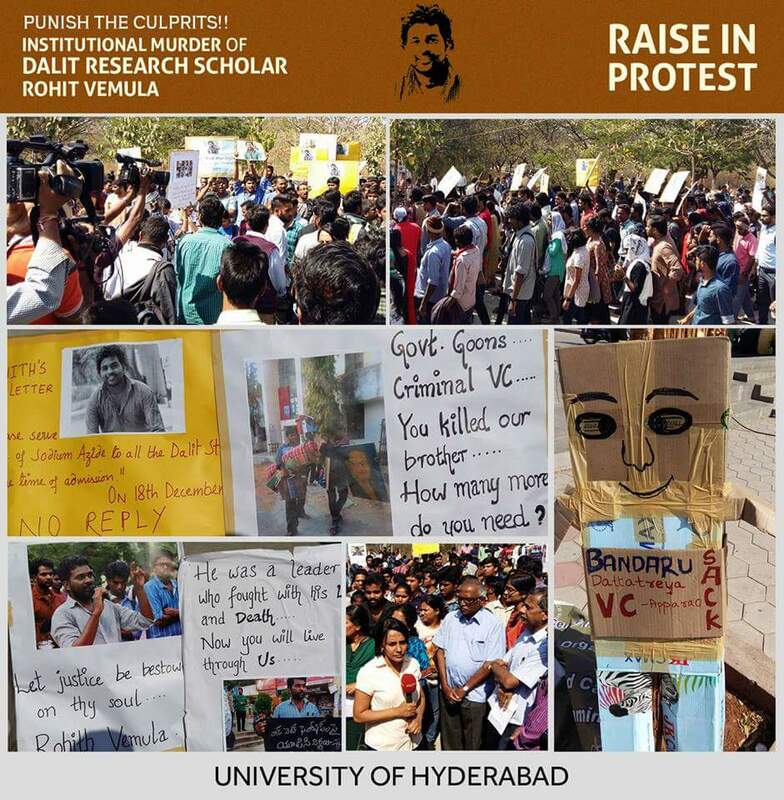 As unfortunate as it may seem, Rohith’s death, his friends think have strengthened the Dalit movement in India. 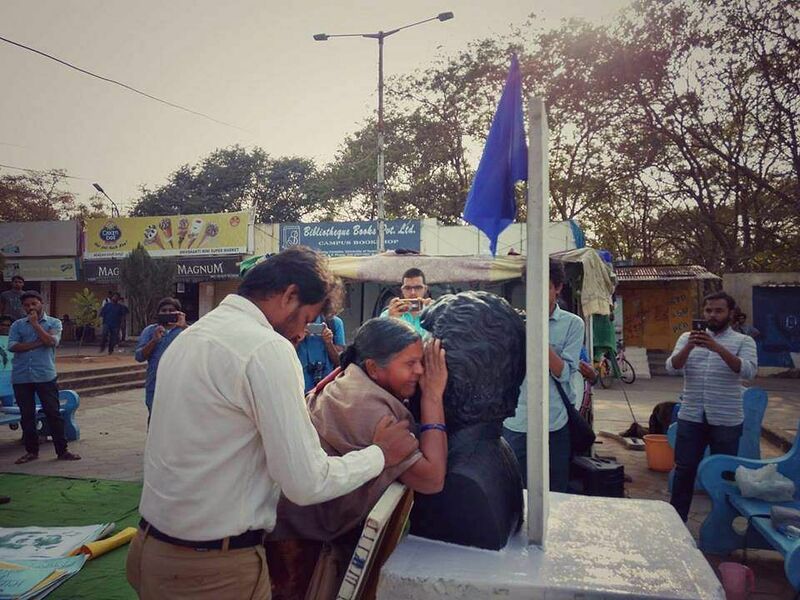 Despite the hundreds of such murders that had taken place, Rohith’s managed to become symbolic of the Dalit movement. However, the campus itself has not changed much, “The case is still in court and Appa Rao is still the VC,” Kavya points out. The students say that things are more strict now and restricted, “The media isn’t allowed on campus, we can’t hold protests. We are always served notices, we are suspended. We get cornered if we raise our voices against anything. There is absolutely no scope from dialogue,” she adds. Many of the students who protested in the Rohith Vemula protest continue to have cases slapped against them but no one will look into the cases that they’ve filed against the administration. Even though there have been several Ambedkarite movements that have happened in the country in the last three years, the UoH campus continues to be restricted. People may dub me as a coward. And selfish, or stupid once I am gone. I am not bothered about what I am called. I don’t believe in after-death stories, ghosts, or spirits. If there is anything at all I believe, I believe that I can travel to the stars. “In his letter, he said that he did not believe in an afterlife. But I wish there was one, so he could have looked down at the large scale resistance that he had caused. If only he knew what a mass movement against caste and discrimination he had managed to set off,” Prashanth said. Even though the anti-caste discourse consumed him, there were things that Rohith did that were just what a person in their 20s would do. He loves trekking, loved cricket and he loved beef! He and Uma were the ones behind the beef festival on campus that was conducted to protest against the beef ban. He would watch movies and take walks around their 3000 acres campus, he would birdwatch and bring back fruit from the forests for his friend’s. “We miss him. We always will. Every time an issue breaks out, I think of how he would have immediately called for a meeting. Immediately come up with ways to show solidarity or take a stand,” Rupa said. “He had left some books in my room, some of my clothes that he used, I still have. He wore my slippers before he took his life. Whenever his close group of friends meets, we always talk about him and remember him. He will always be a part of our lives,” Madhav said.